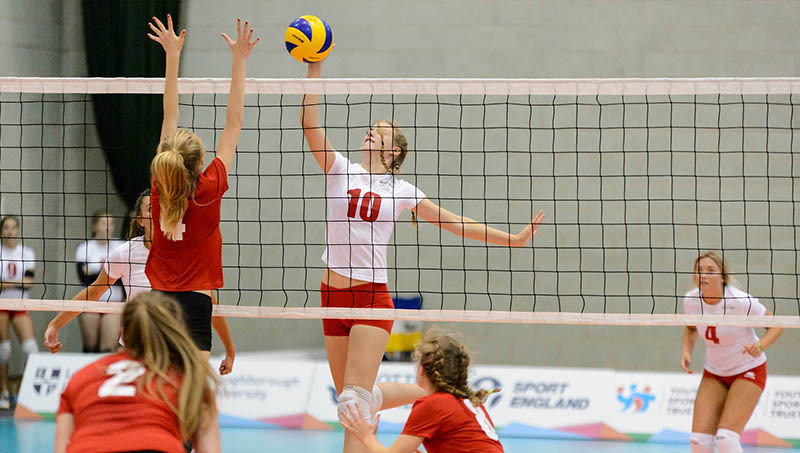 The UK's largest indoor sports floor specialists. 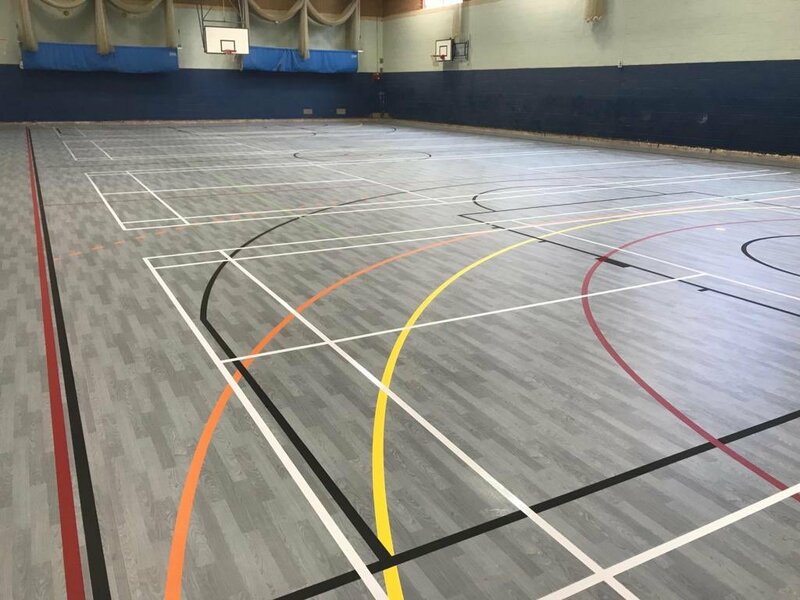 At Sports Surfaces UK, we offer a wide range of specialist flooring to fit your needs, time-scale and budget. We’ll work with you to identify the best product for your project, then our manufacturer-trained installation team will supply and install it with a flawless finish. Because we have dedicated team of project managers, you’ll only have one point of contact for the duration – meaning the process will be simple and efficient from the start. If your facility needs to be a badminton court one day and an exam hall the next, we’ve got it covered. Our premium indoor sports floors are versatile, safe and durable to suit whatever event comes next in your calendar. 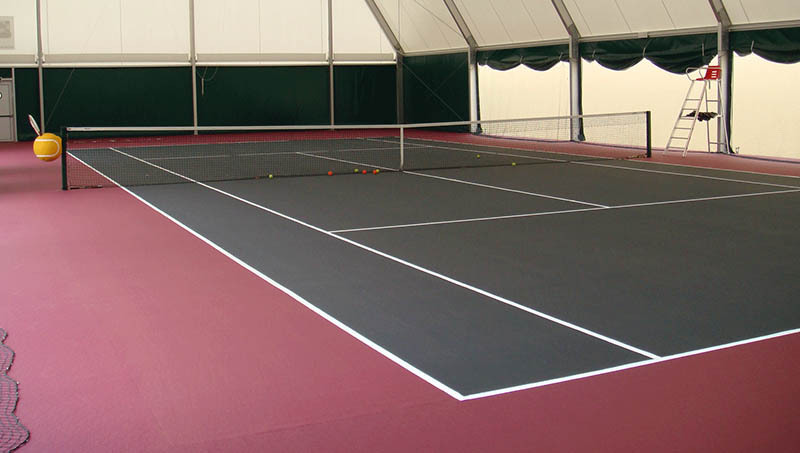 For cricket, tennis and athletics we’ve got the ideal indoor sports floor for the job. Our range of premium synthetic surfaces are vibrant, safe, durable, and are used worldwide in cricket, tennis and athletics facilities. Heavy weightlifting requires an indoor sports surface that inspires and supports an athlete whilst also protecting the subfloor. 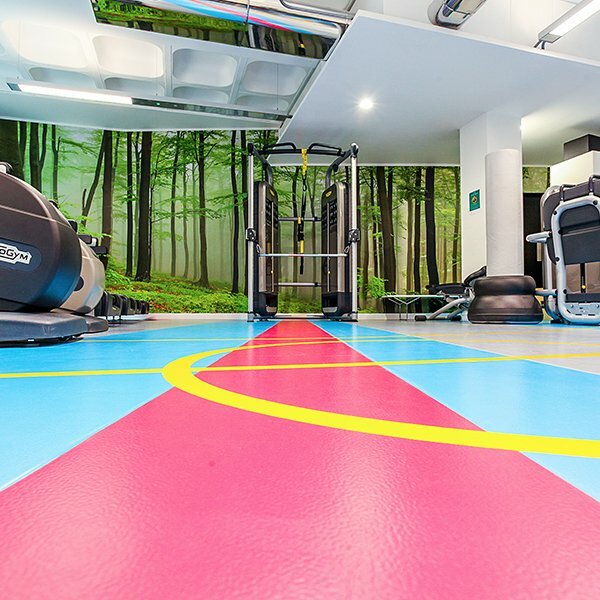 Our specialist gym flooring has the resilience to do both, and can withstand hefty falling objects, from dumbbells to kettlebells. 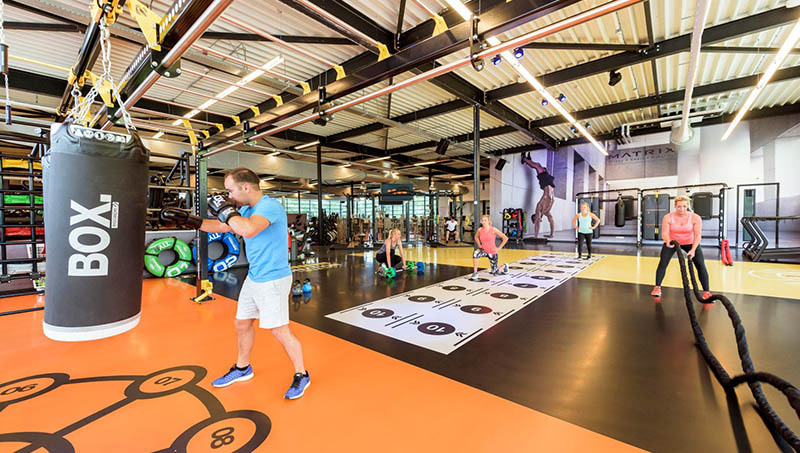 Encourage more people to get active in your facility with a sports floor that’s vibrant, versatile, and most importantly safe. 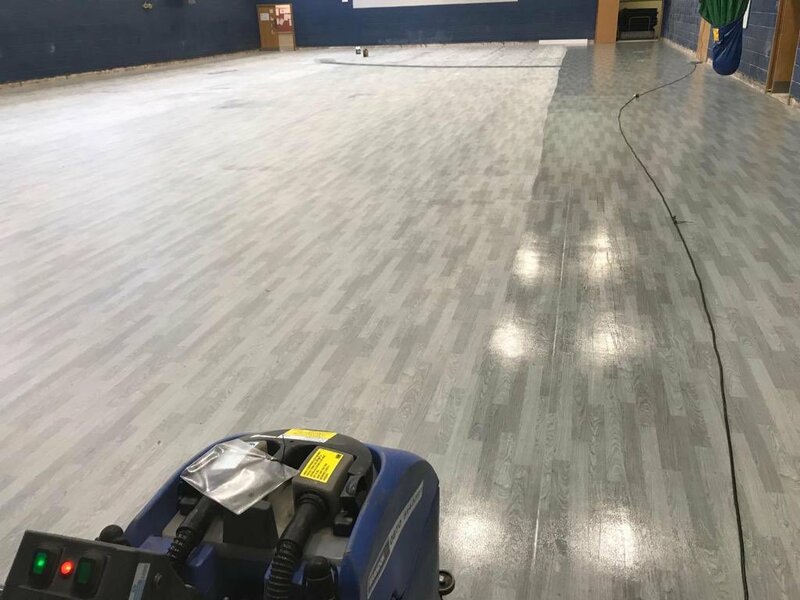 Whether you’re at the start of a project that requires a new floor, or your current indoor sports surface needs some attention, we can help. 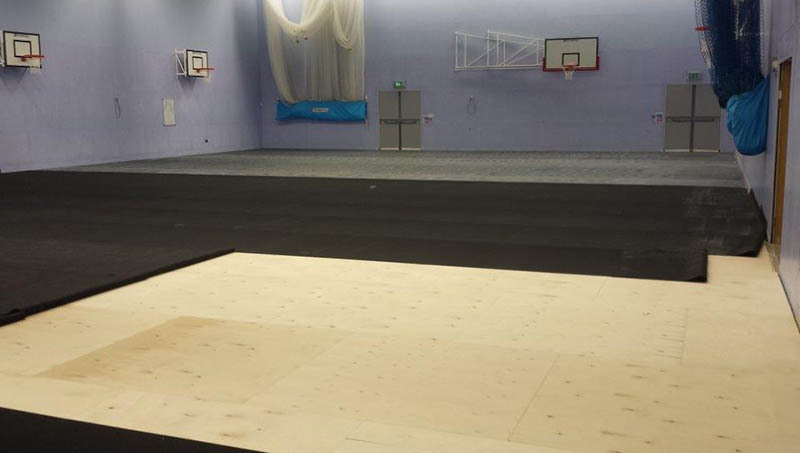 Upgrade your sports flooring and revamp your facility with our innovative installation service. 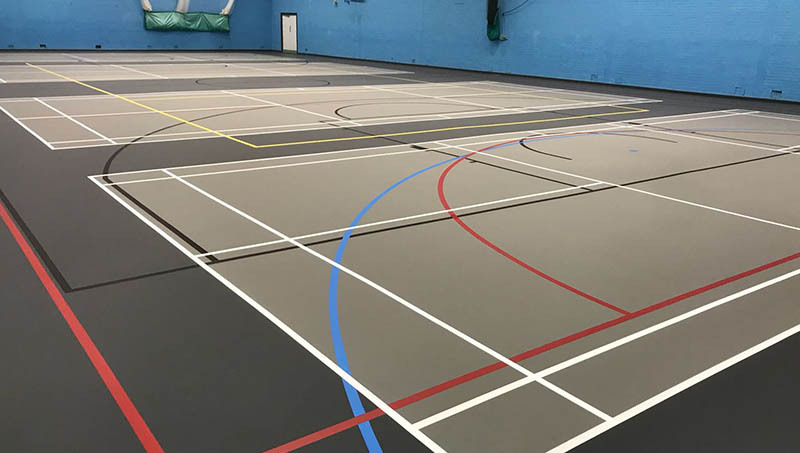 At Sports Surfaces UK we work with you from the design and specification stage to the final installation, delivering quality, safe and resilient flooring that not only looks great but is also fit for purpose. Whatever material your sports floor is made of, the day will come when it needs some special attention to stay in the best condition. 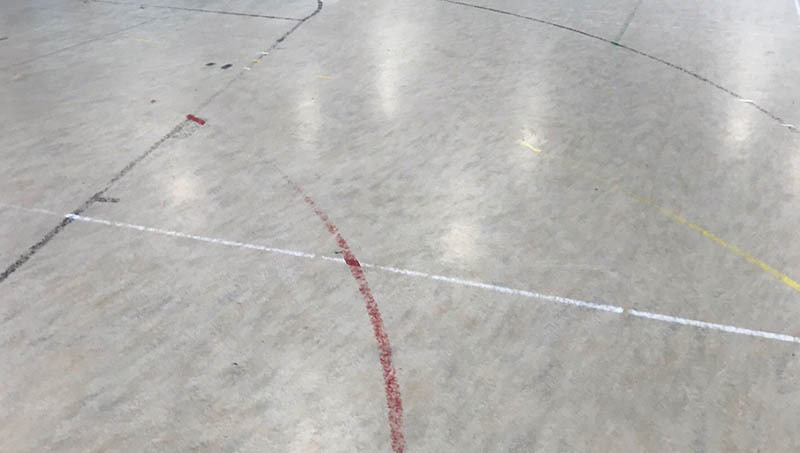 Court markings fade, an old floor starts to look tired, and dirt sometimes builds up more than your cleaning routine can handle. Our experts have a wealth of refurbishment experience and are here to advise you. As goals are scored, wickets taken, and world records broken, even the highest quality sports surfaces develop a build-up of dirt and grease. To ensure your floor lasts for years to come, regular cleaning and maintenance are essential. We offer a full deep clean service, which leaves your sports floor looking as good as new. Every penny we spend ties in to our vision that everyone in England, regardless of age, background or ability, should feel able to take part in sport or activity. 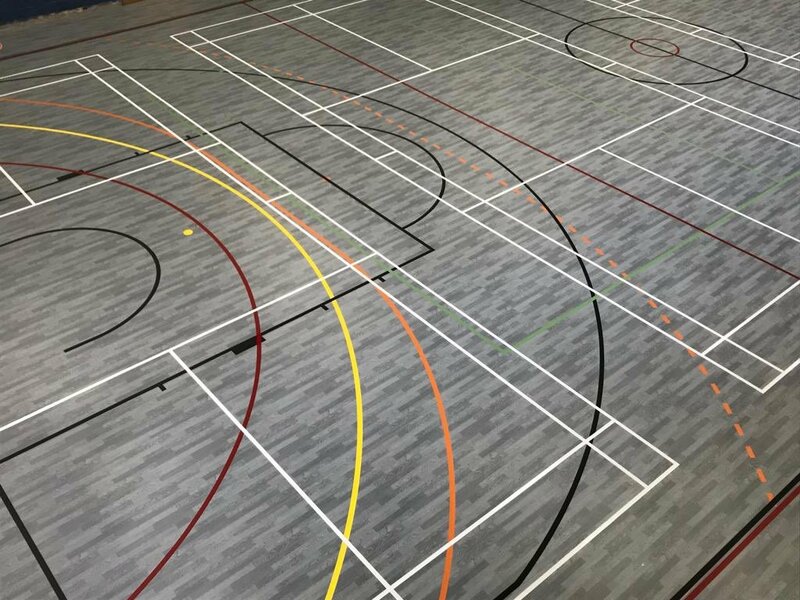 Over 35+ years in the sports flooring business and we have loved every minute, installing over 500 floors to schools, universities and sports centres around the globe. “Lovely project carried our by a trustworthy and professional company. Will definitely be in touch over future projects." 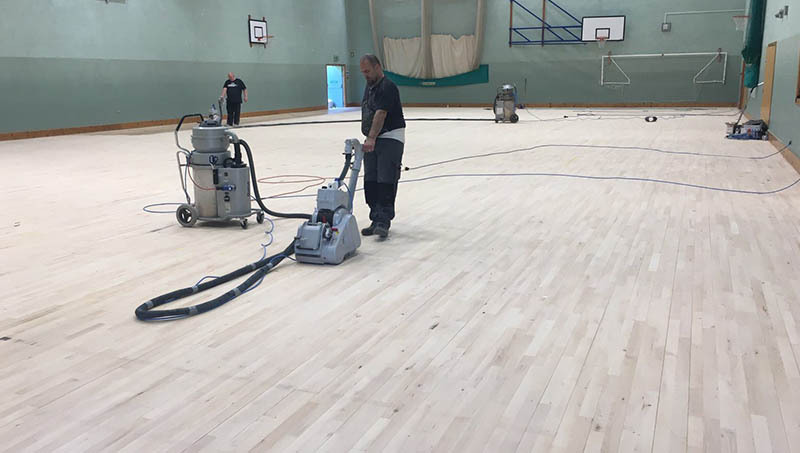 “I would like to say a big thank you for the excellent service you & your team have provided in manufacturing the new gymnasium floor in the RSU. The finish is exceptional. Can you please pass my thanks onto Martin & Usman for their professional expertise in manufacturing the floor & their patience working around our damp floor problem & strict security requirements." “Many thanks for a high quality product and service." Simply put, we create and install Sports Surfaces throughout the UK. From start to finish we assure the best quality price and service.